Commonwealth Cooperative is planning an extensive two-year renovation of South Cathedral Mansions in Washington, D.C.
WASHINGTON, D.C. -- Commonwealth Cooperative, a newly formed group of multifamily investors, has made its first acquisition: the 131-unit South Cathedral Mansions, located at 2900 Connecticut Ave. in Washington, D.C.'s Woodley Park neighborhood. 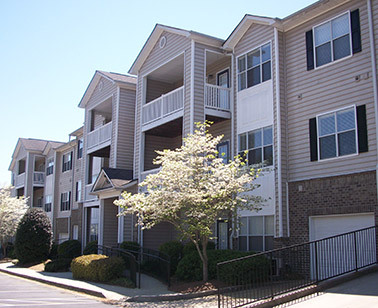 Commonwealth Cooperative is comprised of Commonwealth Residential and CAS Reigler, with Oculus Realty providing property management services and Snead Construction providing contractor services. 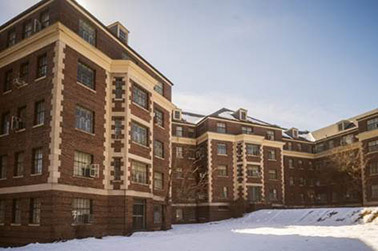 The new ownership is planning an extensive two-year redevelopment of the property, which will include the addition of 29 new apartments, 17 of which will feature 20- to 30-foot ceilings. The landmark property, which is listed on both the National Register of Historic Places and the D.C. Inventory of Historic Sites, has traded hands only four times since its development in 1922. Solis Ninth Street in Durham will be a five-story wrap building that encloses a central courtyard with a saltwater pool, outdoor kitchen and cabana. 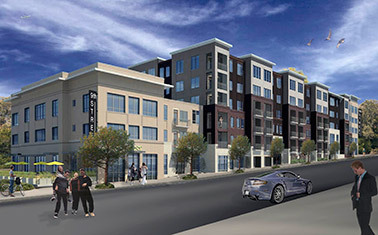 DURHAM, N.C. -- Terwilliger Pappas Multifamily Partners has broken ground on Solis Ninth Street, a mixed-use development located adjacent to Duke University's East Campus. The project, situated in Durham's Ninth Street District, will feature 229 apartment units and 10,000 square feet of restaurant/retail space. Solis Ninth Street will be a five-story wrap building that encloses a central courtyard with a saltwater pool, outdoor kitchen and cabana. The property will include an 8,000-square-foot clubhouse that features a lounge and 24-hour fitness center. 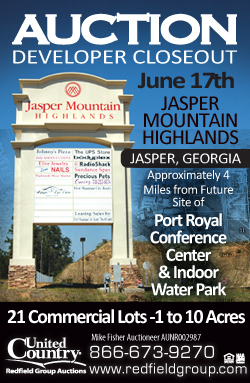 The development team includes general contractor Balfour Beatty, architect J Davis Architects and Blue Ridge Realty. 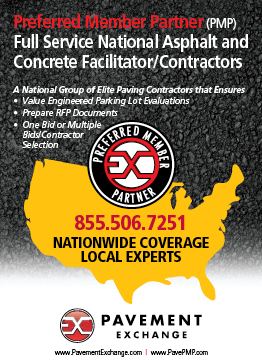 Cornerstone Real Estate Advisers LLC and Fifth Third Bank provided project financing. The project team expects to deliver the first units in September 2015 and the entire project in early 2016. 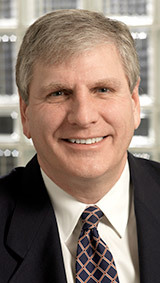 Terwilliger Pappas is partnering with the Dickson family, which had previously owned the site for several years. ATLANTA -- IDI Gazeley plans to begin developing more than 1 million square feet of speculative industrial space in metro Atlanta. The properties include Hamilton Mill Business Center Building C in Gwinnett County and Jefferson Distribution Center Building B in Jefferson County. IDI Gazeley plans to deliver the 196,000-square-foot Hamilton Mill property in the first quarter of 2015. The Hamilton Mill Business Center is 97 percent leased to tenants such as Office Depot, FedEx Freight, Daimler Trucks North America and Lund International. 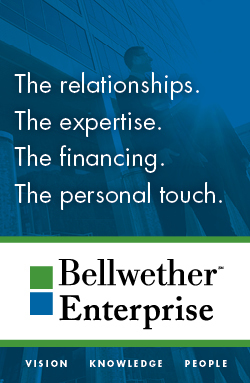 The 840,000-square-foot Jefferson Distribution Center facility is slated for a second-quarter 2015 delivery. IDI Gazeley is part of Brookfield Logistics Properties following Brookfield's acquisition of Atlanta-based IDI in 2013. "IDI Gazeley was the first industrial developer to start new speculative development in metro Atlanta following the Great Recession and we are excited to build on that momentum this year," says Lisa Ward, vice president of leasing in IDI Gazeley's Atlanta market. "Our existing inventory space, combined with these new developments, will help us provide tenants with the competitive advantages of modern logistics space." 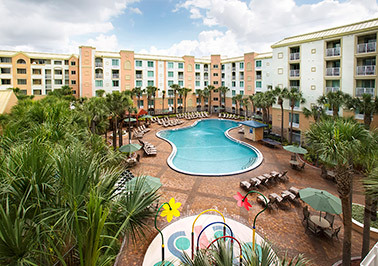 The 503-room Holiday Inn Resort Lake Buena Vista is a Walt Disney Good Neighbor Hotel. ORLANDO, FLA. -- HFF has brokered the sale of the Holiday Inn Resort Lake Buena Vista, a 503-room hotel located at 13351 S. Apopka Vineland Road in Orlando. The transaction is the largest hotel sale brokered in Orlando this year, according to Real Capital Analytics. The hotel is a Walt Disney Good Neighbor Hotel, with 7,000 square feet of meeting space, a resort-style outdoor swimming pool, a new Applebee's Neighborhood Grill & Bar, a fitness center, basketball court, children's club, gift shop and business center. 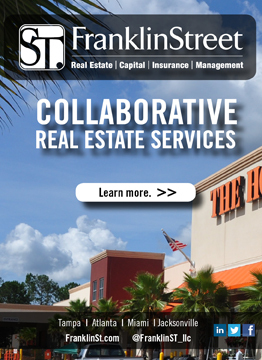 ROCH Capital purchased the asset from Vista Hospitality Co. free and clear of debt. 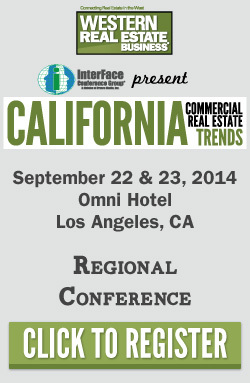 Michael Weinberg and Max Comess of HFF represented Vista in the transaction. The hotel is part of a three-property portfolio that HFF is marketing on behalf of Vista; the other properties include Crowne Plaza Orlando Downtown and the Holiday Inn Express & Suites Fort Lauderdale. 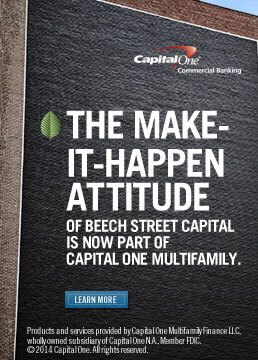 Portfolio Hotels will manage the asset on behalf of ROCH Capital. 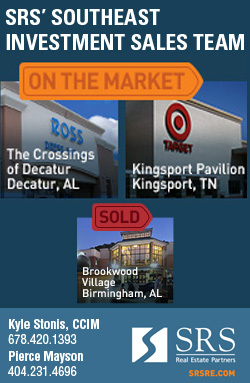 92.7 percent leased at the time of the sale. 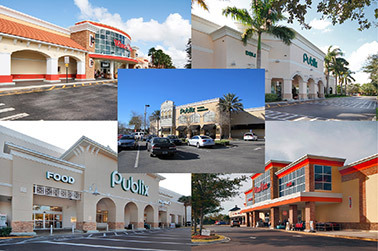 MIAMI -- Phillips Edison-ARC Shopping Center REIT Inc. has purchased a portfolio of five grocery-anchored shopping centers totaling 347,478 square feet in Florida. 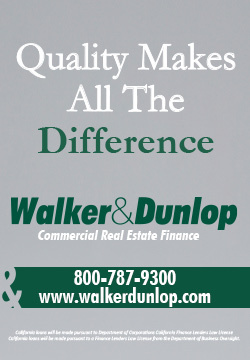 The properties include Deerwood Lake Commons in Jacksonville; Heath Brook Commons in Ocala; West Creek Commons in Coconut Creek; Park View Square in Miramar; and St. Johns Commons in Jacksonville The portfolio is 92.7 percent leased and anchored by either Publix or Winn-Dixie. 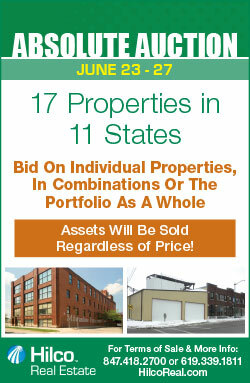 Casey Rosen, Dennis Carson and Cliff Taylor of CBRE represented the undisclosed seller in the transaction. 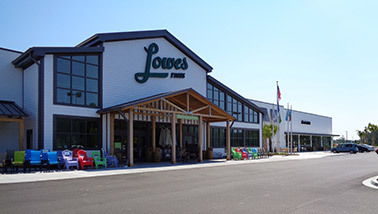 Ocean Bay Market in Myrtle Beach, S.C., has sold for approximately $14.1 million. MYRTLE BEACH, S.C. -- NAI Avant has arranged the $14.1 million sale of Ocean Bay Market, a 58,000-square-foot grocery-anchored shopping center in Myrtle Beach. Dail Longaker of NAI Avant represented the buyers, Randolph Freezer LLC and Red Sled Properties LLC, in the transaction. Carolina Forest Investment Group LLC, a partnership formed by Red Rock Developments LLC, recently developed the shopping center. Carroll at Bethesda Park, a 222-unit apartment community in Lawrenceville, will soon be rebranded as Park156. 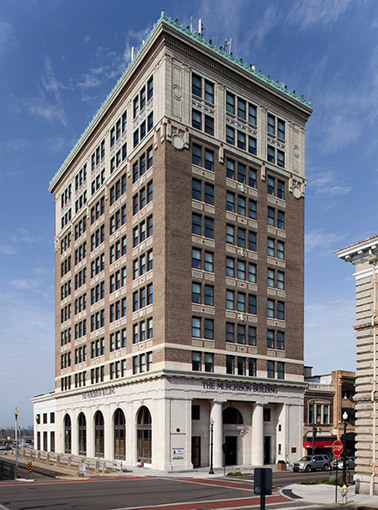 The 10-story Murchison Building in downtown Wilmington was built in 1914. "Volatility continues to be the watchword in the design and construction markets, with firms in some regions of the country reporting strong growth while others are indicating continued weakness," says Kermit Baker, AIA's chief economist. "However, overall, it appears that activity has recovered from the winter slump, and design professions should see more positive than negative numbers in the coming months." 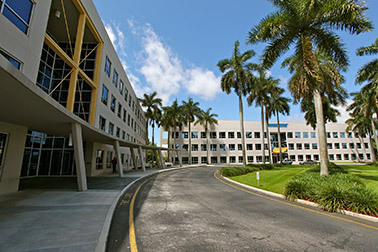 Commercial Place I & II in Fort Lauderdale spans 175,432 square feet. HDR Engineering Inc., an architectural and engineering firm, signed leases totaling 10,540 square feet. 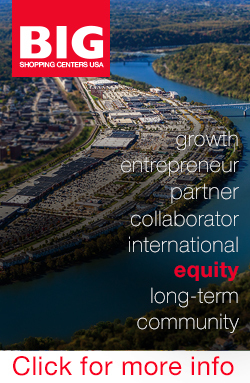 Keith Edelman and Scott Goldstein of JLL represented HDR in the transaction. International Tourism Management Services LLC signed a new lease for 3,218 square feet. 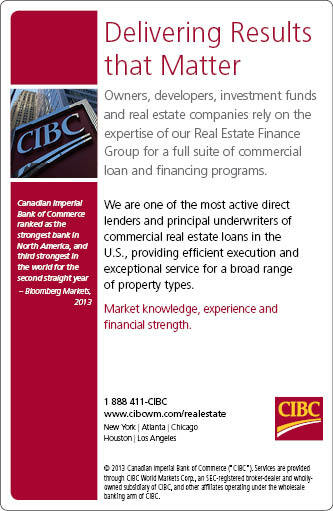 Zachary Wendelin of Cresa represented the tenant. H5 Group, a wholesale importer of watches and jewelry, signed a new lease for 1,513 square feet. 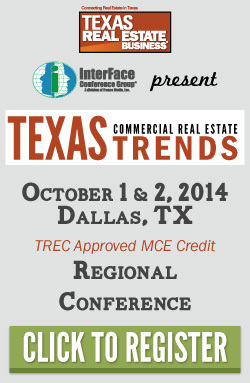 Barry Brizel of Raintree Properties & Investments represented H5. Progressive Casualty Insurance has renewed 21,576 square feet and expanded for another 5,417 square feet. The national insurance provider signed a 64-month lease. 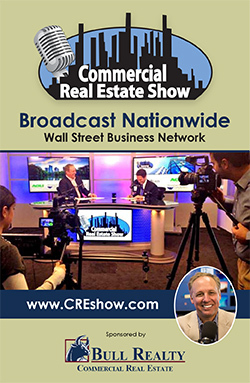 Zachary Wendelin of Cresa represented Progressive. Network solutions provider Presidio Networked Solutions Inc. renewed its lease for 4,815 square feet. Mary Catherine Washo of DTZ Americas represented Presidio.